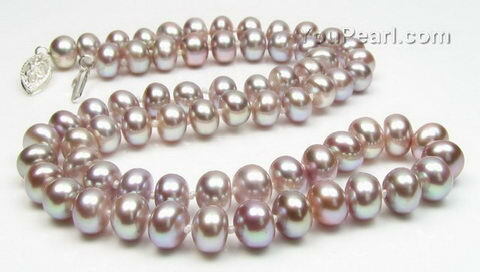 Each pearl is individually knotted for safety and beauty. Good quality, nice color and luster. The photo is representa ..